PEG-75 Lanolin is an ethoxylated derivative of lanolin, the attached number of which indicates the mean moles of ethylene oxide condensed. 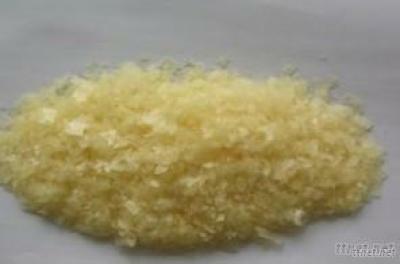 It is a yellow to amber waxy solid in flakes with a faint characteristic odor. It is soluble in water and is a typical non ionic surfactant which has emulsifying, solubilizing, wetting and cleansing properties and is an ideal product for soaps and detergents such as shampoos, foam baths, shaving foams.